A top-notch member of SeeD who serves as Squall's instructor. 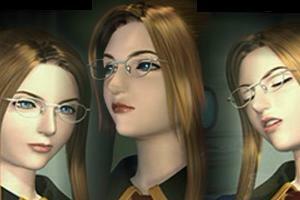 A SeeD cadet at the age of 15, Quistis now instructs Squall and his companions at Balamb Garden. Contrary to her cool exterior, she occasionally has a difficult time coping with frustration, and as a result can become depressed over trivial matters.